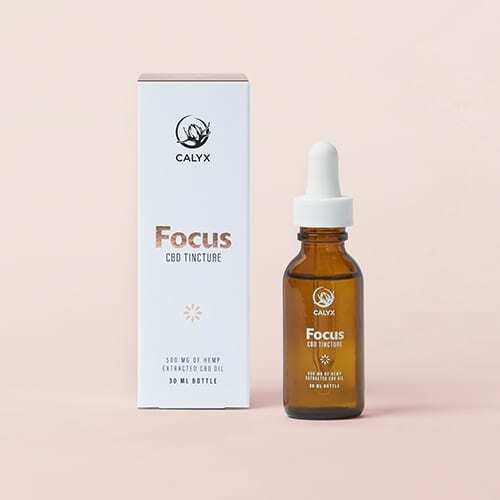 SKU: calyxFocus. Categories: Extracts, CBD Oils. Tags: cbd, tincture. 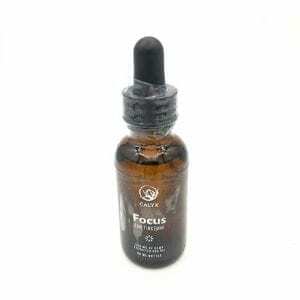 This is the Focus tincture (Pure CBD). 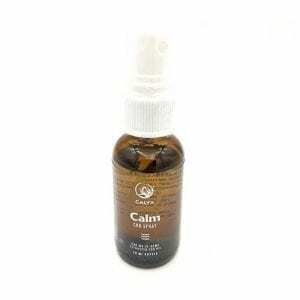 Pure CBD tincture intended to treat minor health ailments including anti-anxiety, stress management, ADHD, and minor headaches and pains. This product provides the perfect dose to allow the mind and muscles to relax. Cbd’sare the very best alternative to any pharmaceutical drugs period !!! The girlfriend finds this stuff the bomb for her anxiety. She says it’s the best medication ever. Great product! Everyone should use this. Great for my PTSD.Try some for sure. Calyx is hands down one of the best CBD holistic products on the market. Helps me to stay on task and keeps my mind feeling clear. CBD is the way to go! I actually bought some for my cat. He was suffering from seizures ( multiple times / week). It took a bit of trail and error to get dosage right, but he has been seizure free now for almost 6 months.